 Thank you for your interest in participating in AdventureWeek Peru as an official media delegate. Together with our destination hosts, we are seeking a total of 6 (six) journalists with substantial consumer reach and a proven track record for story placement, representing a variety of countries (more specific details below). This application closes December 19, 2018. Applications will be reviewed by our hosts in December with final approvals completed by mid-January 2019. You will be participating as “working media,” experiencing adventures and researching multiple stories for future publications. If you are accepted to attend, we will expect resulting publications, and we track all media results from our events. You will be expected to be active on social media before, during, and after the trip (as internet is available) to share your experience in the destination. Event hashtags will be sent ahead of the event and you are expected to use the proper tags to make event publicity tracking possible. There are 6 (six) total spots available for this trip. Final selections will be made from the pool of applications received. Applications will be considered, reviewed, and selected by and with the destination partner. A cross-set of criteria is used in the evaluation process to result in a final curation of the small group representing the specific countries listed above. Due to the limited number of spots and need to curate the final group (for each of the two itineraries), not all qualified applications will be selected. You will receive an email informing you of the status of your application.